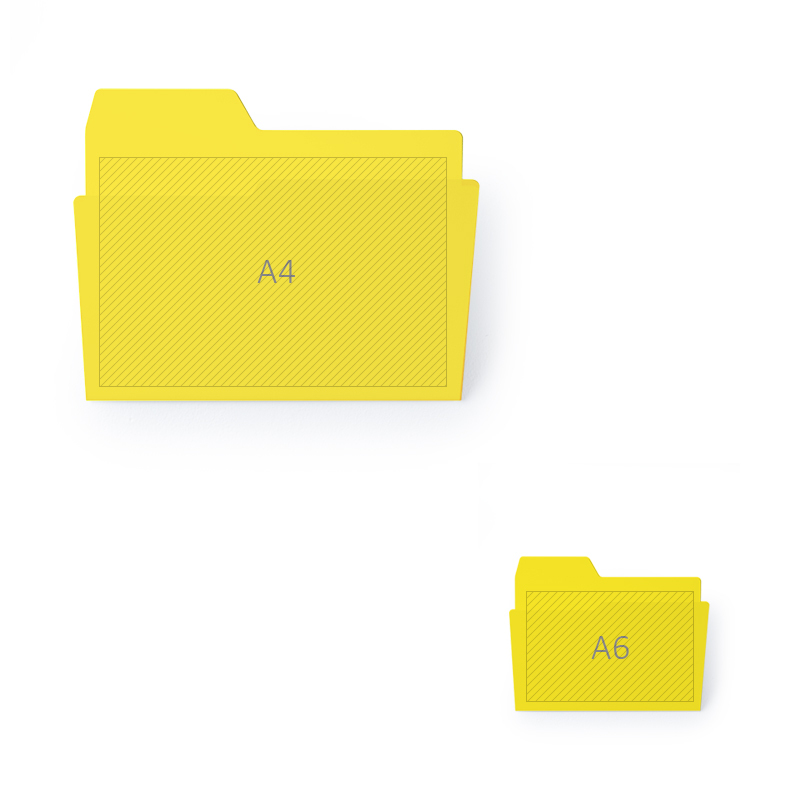 New Folder – the liberation of the desktop metaphor. What`s the reality we actually live in? 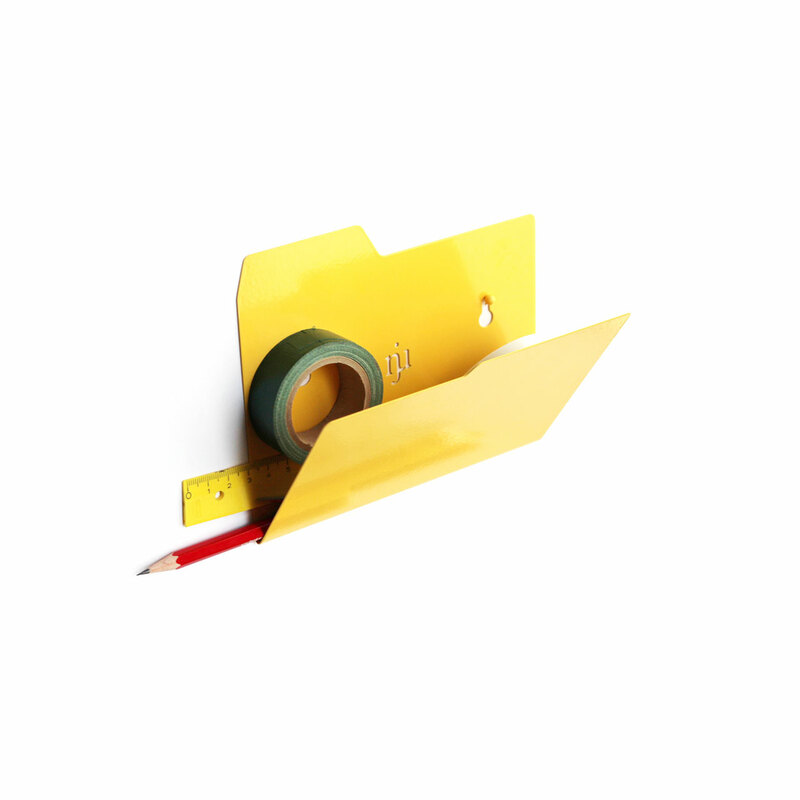 Add New Folder? – Yes! 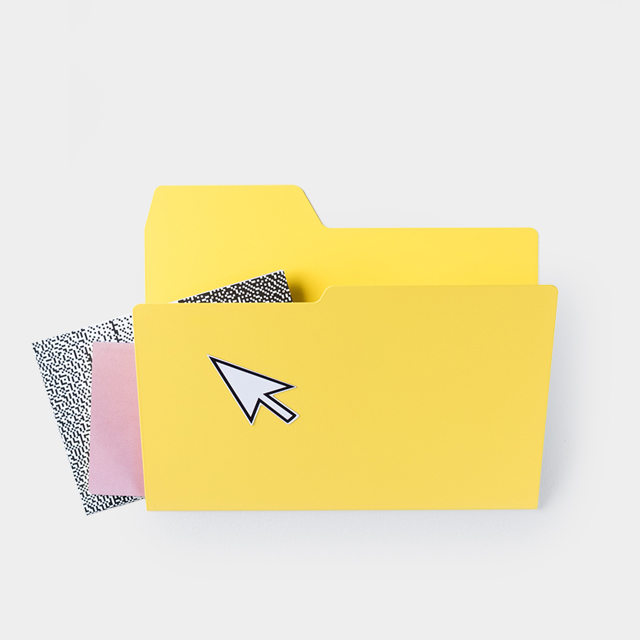 Whether private or professional, whether in postcard or magazine size: The New Folder – it comes with a mouse pointer sticker – is definitely ready to store your stuff. It’s holding on to what’s on the desktop of our lives. Thereby it is even independent of the operating system! We transferred to our reality what works well on our computers virtually. Do we feel the need for a new order? 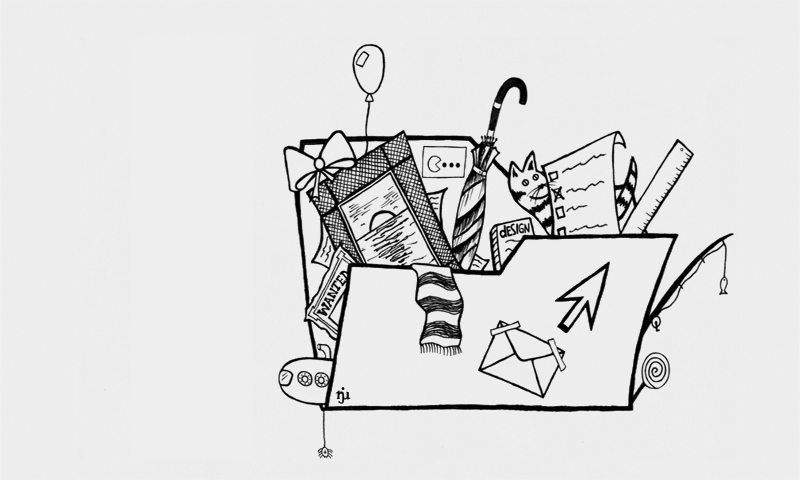 Well no, we are not designing alternative social models here – we only talk about our home or the place where we work. 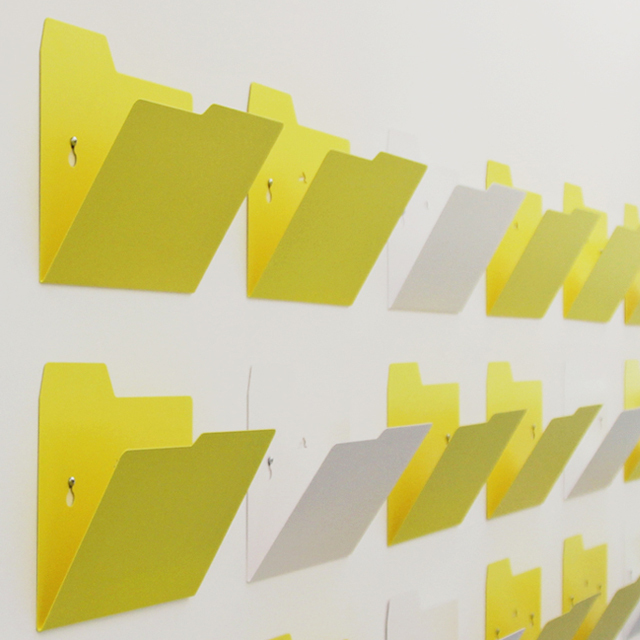 The New Folder creates a well-known desktop order – for example as a real inbox next to the entrance door in the corridor. 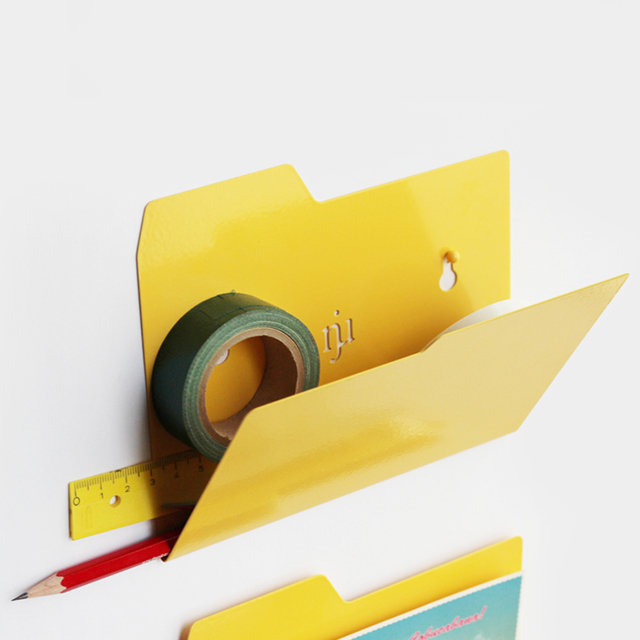 Shop – the New Folder is available in three different colors!